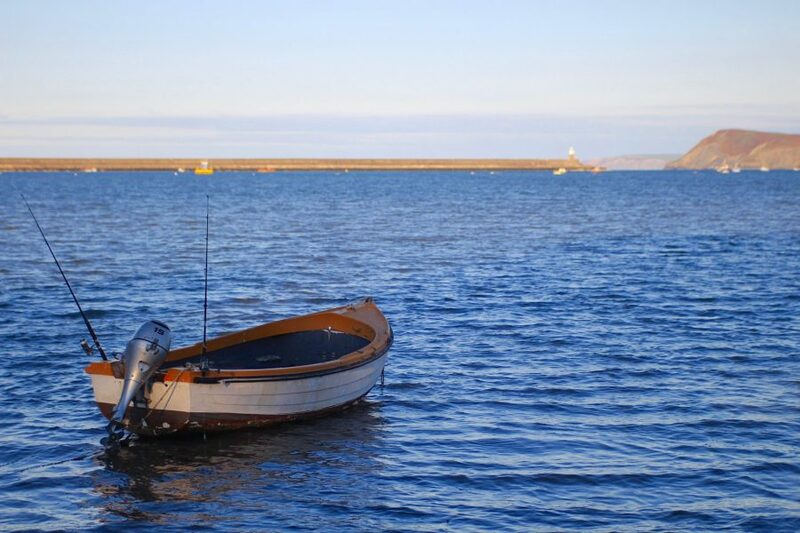 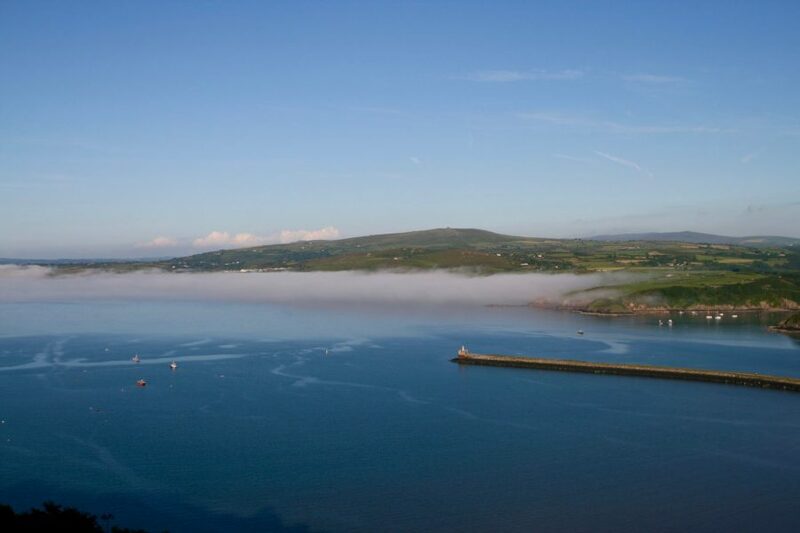 Kitewood is situated just outside the small coastal towns of Fishguard and Goodwick, and very close to the stunning Pembrokeshire Coast National Park – the ideal location for camping in Pembrokeshire. 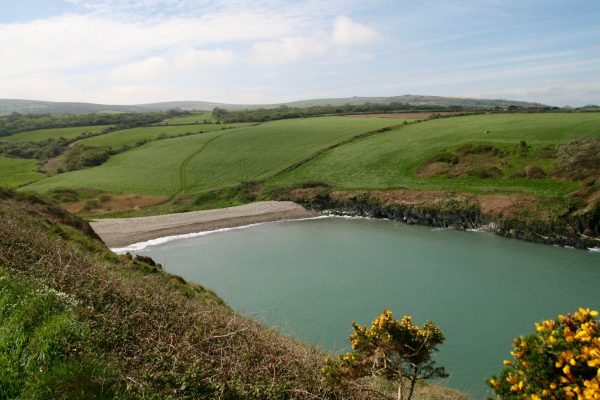 The nearest beach (Goodwick Sands) is a 2-minute drive (or 40-minute walk) through a picturesque valley. Fishguard, with plentiful shops, a small supermarket, good pubs and great cafes is again a 2-minute drive, 10-minute cycle or 20-minute walk. 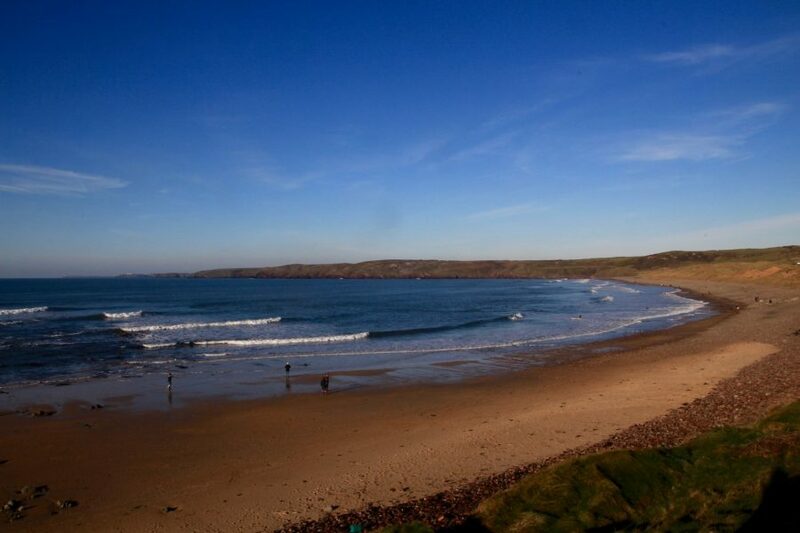 Pembrokeshire’s classic beaches are on average a 20-minute drive from the campsite. 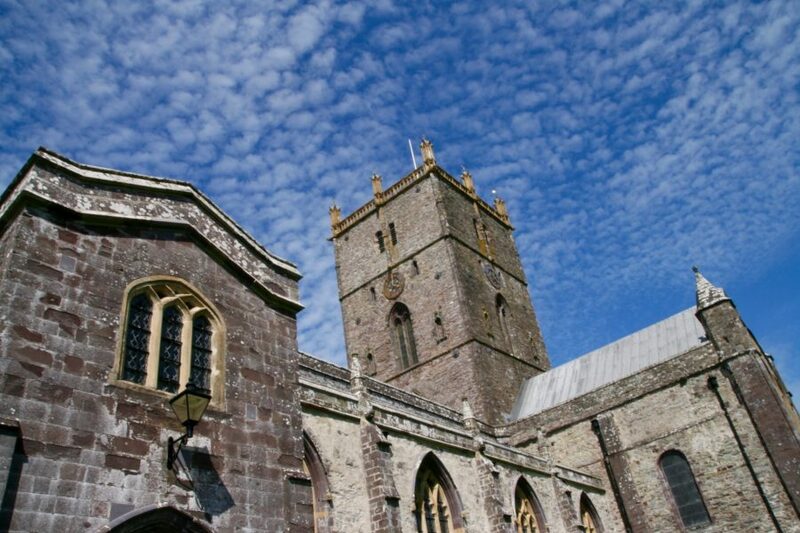 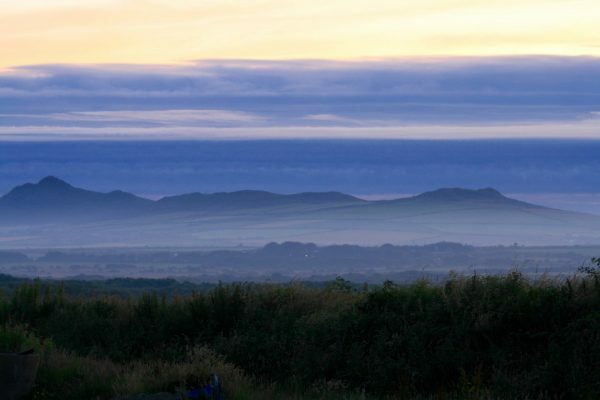 If you’re more into your hills or want to explore some different woodlands then a short drive will take you into the Preselis (an ancient ridge of hills) or the woodland rich and beautiful Gwaun Valley. We spend any spare moments exploring this beautiful county of Pembrokeshire and genuinely get a thrill from helping campers plan their perfect day out.